Seit 1999 bietet speedART exklusives und individuelles Tuning für Porsche Fahrzeuge an sowie ein umfassendes Teileprogramm für Ihren Young- bzw. Oldtimer. 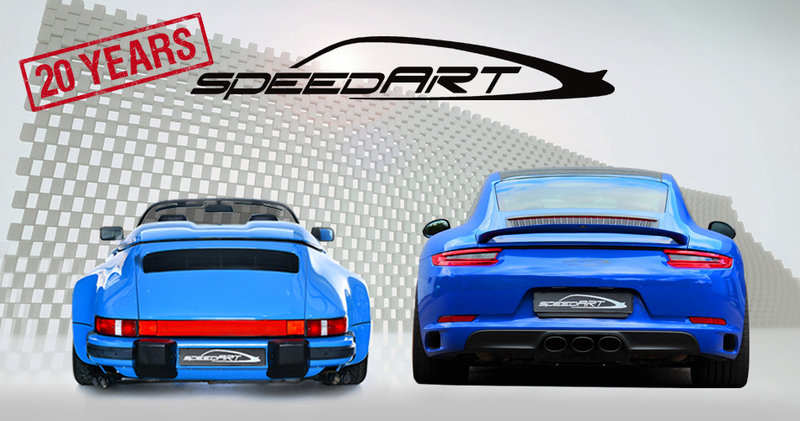 Since 1999 speedART offers exclusive conversions and individual tuning for Porsche and a wide range of parts and support for your classic car.